Communication and empathy are the basis of all social and relationship skills, and a core competency of emotional intelligence. 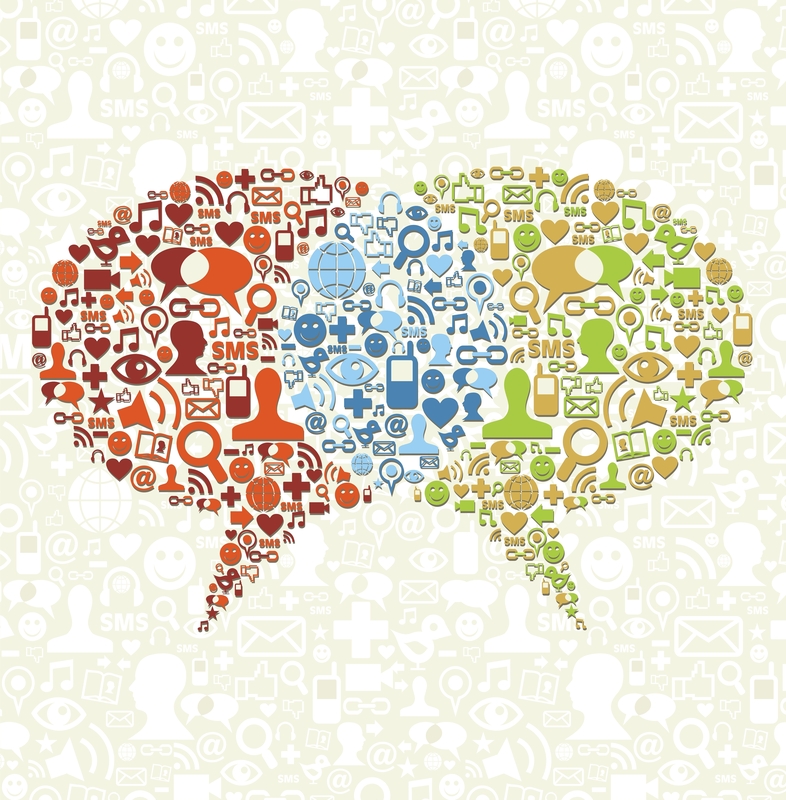 The communication competency includes listening with an open mind, sending convincing and clear messages, and cultivating an empathetic give-and-take. 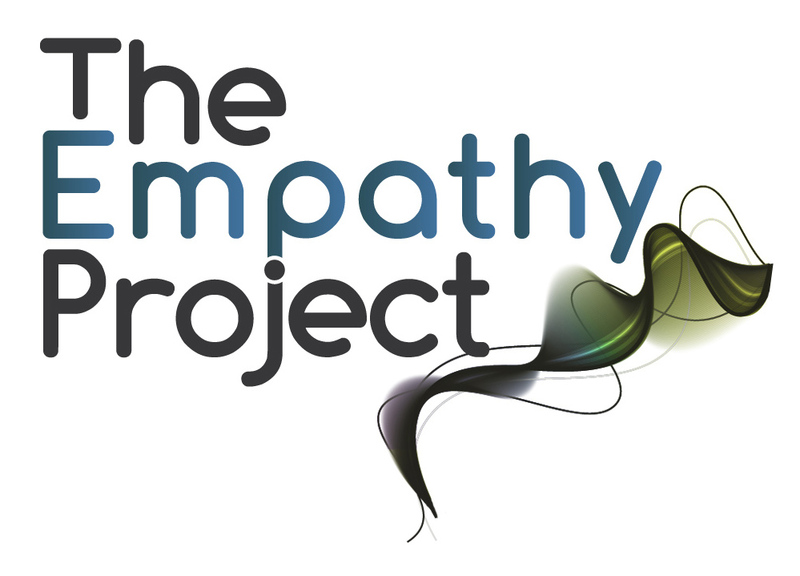 The empathy competency includes understanding other people and being actively interested in other people’s concerns, thoughts, and feelings. Most modern gurus in the areas of communications, management and self-development refer in one way or another to the importance of empathy – really understanding the other person’s position and feelings. Being able to ‘step back’, and achieve a detachment from our own emotions, is essential for effective, constructive relationships. 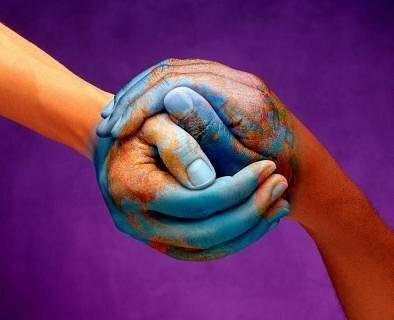 Whether for selling, customer retention, handling complaints, diffusing conflict, empathy helps. Leaders with empathy do more than sympathize with people around them: they use their knowledge to improve their companies in subtle, but important ways, by thoughtfully considering employees’ feelings – along with other factors – in the process of making intelligent decisions. Trust, rapport, empathy and understanding are powerful relationship-builders, and form the bedrock of sustainable business and careers. It is difficult and rarely appropriate to try to persuade another person to do what we want; instead we must understand what the other person wants, and then try help them to achieve it, which often includes helping them to see the way to do it. We must work with people collaboratively, to enable them to see what they want, and then help them to see the ways achieve it. The act of doing all this establishes trust. Fortunately, empathy is not a fixed trait—it can be learned. Recent research into mirror neurons has proven that we’re wired for sociability and attachment to others; in other words, we’re driven to connect and highly motivated to understand those we interact with. Given time and the right support, leaders can develop and enhance their empathy skills through coaching, training, and other developmental opportunities, thereby enhancing productivity and helping true innovation to flourish in their businesses. Listen – truly listen to people. 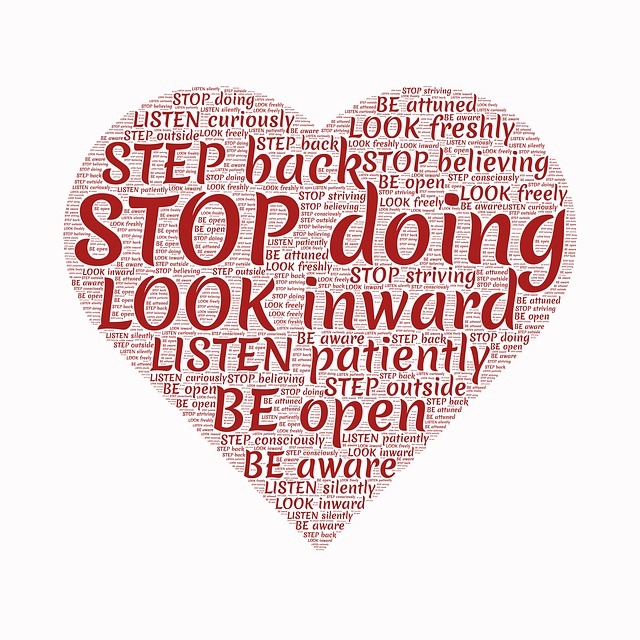 Listen with your ears, eyes and heart. Pay attention to others’ body language, to their tone of voice, to the hidden emotions behind what they are saying to you, and to the context. Don’t interrupt people. Don’t dismiss their concerns offhand. Don’t rush to give advice. Don’t change the subject. Allow people their moment. Empathetic people listen attentively to what you’re telling them, putting their complete focus on the person in front of them and not getting easily distracted by what’s on their monitor or smartphone. They spend more time listening than talking because their want to understand the difficulties others face, all of which helps to give those around them the feeling of being heard and recognized. Open up. Just listening to someone isn’t going to build a bridge between the two of you. Opening up emotionally is an incredibly difficult and brave thing to do but it will deepen the connection with another person. Focus your attention outwards. Pay attention to your surroundings and to the feelings, expressions, and actions of the people around you. Be mindful about how they might be feeling. Questions are another part of how you build empathy. Asking questions shows that you want to know more and that you’re interested in what the person has to say. You ask questions to learn what the person is feeling, what kind of problems the person has, in other words, you want to understand more. Withhold judgment. This is an important step when practicing mindfulness and when practicing empathy. It can be really hard to withhold immediate judgment, especially when first meeting or interacting with someone. And yet, this is a crucial step towards being empathetic. Ask permission before you share ideas on how solve the problem. 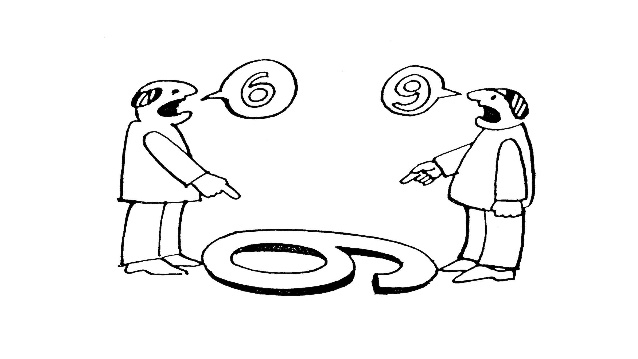 Just because someone is telling you a problem doesn’t mean they want to hear about your solutions to their problem. Asking permission gives that person an opportunity to decide if s/he wants to hear your solution. It empowers the person and shows that you are aware of how they are feeling and how the problem is affecting them. However, what empathy really means is being able to understand the needs of others. It means that you’re aware of their feelings and how it impacts their perception. It doesn’t mean you have to agree with how they see things; rather, being empathetic means that you’re willing and able to appreciate what the other person is going through. Empathy is feeling what another person feels from that person’s point of view without losing your own identity. 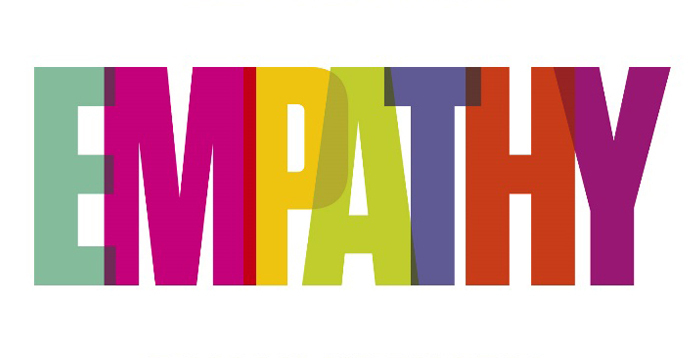 Empathy enables you to understand emotionally what another person is experiencing. The second part is feeling empathy; here you express your feeling of what the other person is feeling. You demonstrate a similarity between what you’re feeling and what the other person is feeling. In the end I believe that leaders need the ability to be highly effective communicators to get their point across and drive team behavior. Coupled with that, leaders need to know how to be empathetic. When you know yourself and understand yourself, you can be true empathetic being to others. It’s human being not system! I would like to express my thanks to this writer for bailing me out of this particular problem. Just after surfing around through the world wide web and finding concepts which are not pleasant, I thought my entire life was gone. Living devoid of the solutions to the problems you’ve fixed all through your good report is a critical case, and those which may have adversely affected my entire career if I hadn’t encountered your web site. Your own knowledge and kindness in controlling every part was important. I don’t know what I would have done if I had not encountered such a step like this. It’s possible to at this moment look ahead to my future. Thank you so much for the professional and amazing help. I won’t hesitate to endorse your web sites to any individual who should get support on this area. I was reading through some of your content on this site and I conceive this website is very informative! Continue putting up.